ICH Blog: Photographers: Get Ready For Bonfire Night! Photographers: Get Ready For Bonfire Night! There is only one week left till Bonfire Night! Photographers, get your cameras ready! We are encouraging people to go out, and take as many pictures of this year's Bonfire Night celebrations in Newfoundland and Labrador as possible, and then to share them online. 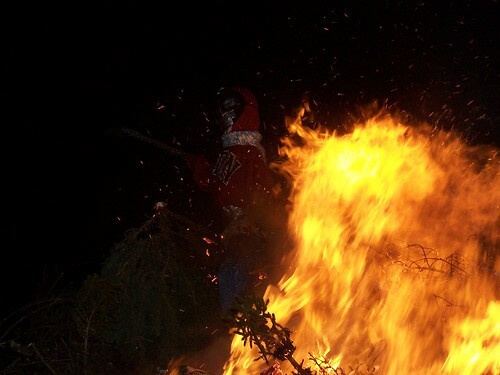 To help with that, we've started a "Bonfire Night Newfoundland" Group on Flickr. Post your photos on Flickr (free for a basic account), join the Bonfire Night Group, and tag away! Where can I find a bonfire to shoot? How can I take good fire photos?